Do you also live your life quarter mile at a time, like Dom Toretto? Going back to the big screen we all remember The Fast & The Furious series and how it infused a craze for cars among them. Kids then did develop a deep interest in cars, and now the original cars of Fast and Furious will soon be a part of Hot Wheels new diecast models 2019 collection. Original Fast Series – What you need to know? 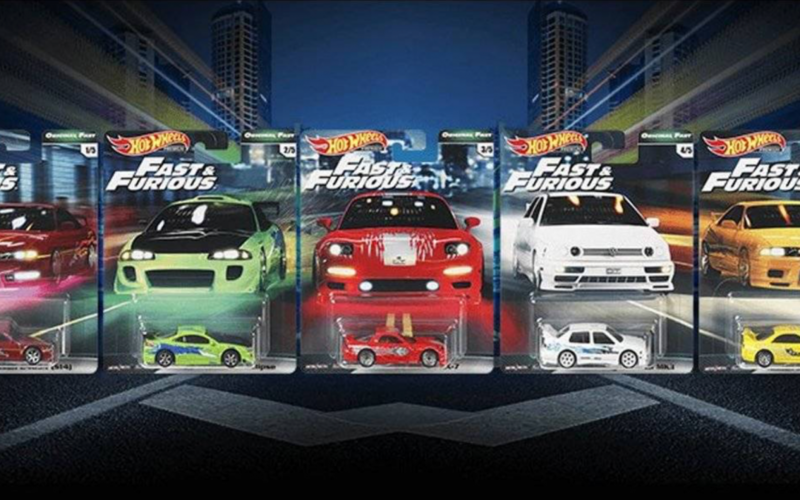 The new collection of Hot Wheels is introduced as “Original Fast” series. It consists of the iconic rides from the movie, and the collection is part of the company’s Premium line of collectable diecast models. 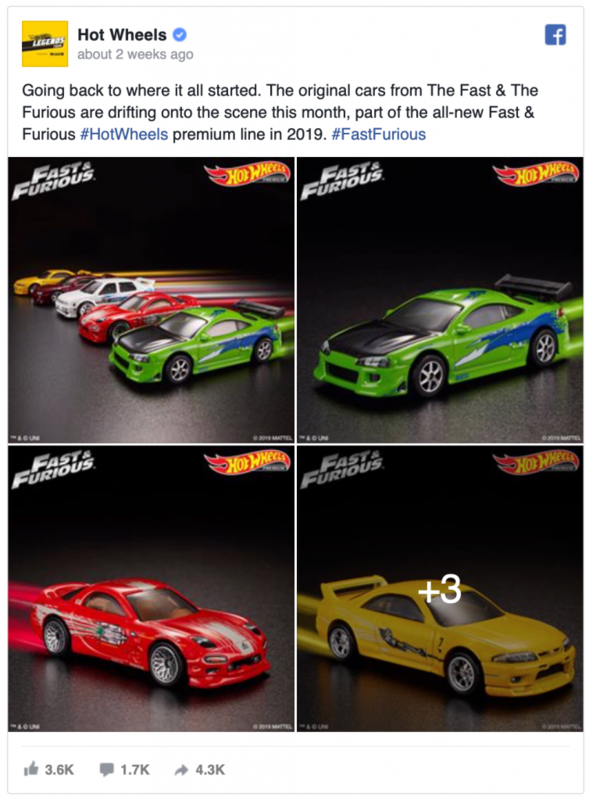 However, Hot Wheels is not coming up with the Fast and Furious collection for the first time. Demands were already there since the movie launched in 2001, but Hot Wheels came up with the basic level in 2013. Since 2013, the company every year has come up with the models. Rumors are also there that the collection will add up 10 more vehicles later in this year. The expected 2019 premium line Hot Wheels collection will soon end the long wait of Fast and Furious fans. They will get hands on the car shorty, as the series collection will be out for purchase in the near future. Some of the key cars of Fast and Furious will be missing from the Fast series, and we hope to see Brian’s MK4 Toyota Supra or Dom’s 1970 Dodge Charger in the next release. There you have it, everything you need to know about Fast and Furious Collectable Diecast models by Hot Wheels. If you would like to have more information on model cars, feel free to connect one of our model car experts. You can contact us by dialing (08) 8262 8234 or by sending us an email at contact@kollectablekaos.com.au.